In the latest high-profile exit, instant messaging platform WhatsApp is all set to lose business chief Neeraj Arora, one of its earliest employees. In a Facebook post announcing his departure, Arora said, “I am confident that WhatsApp will continue to be simple, secure, and trusted communication product for years to come.” Arora, who was employee number four, joined WhatsApp in 2011 from Google where he was corporate development manager. The app has seen exits of founders and early employees ever since Facebook took over the company for $19 billion in 2014. WhatsApp co-founder Brian Acton left last year while co-founder and chief executive Jan Koum exited in April over differences on data and privacy concerns as Facebook looks to monetise the platform. In his recent visit to India, WhatsApp chief executive Chris Daniels confirmed that the messaging app will be monetising the platform by advertising on the user’s status messages Arora was widely tipped to replace Koum as chief executive. 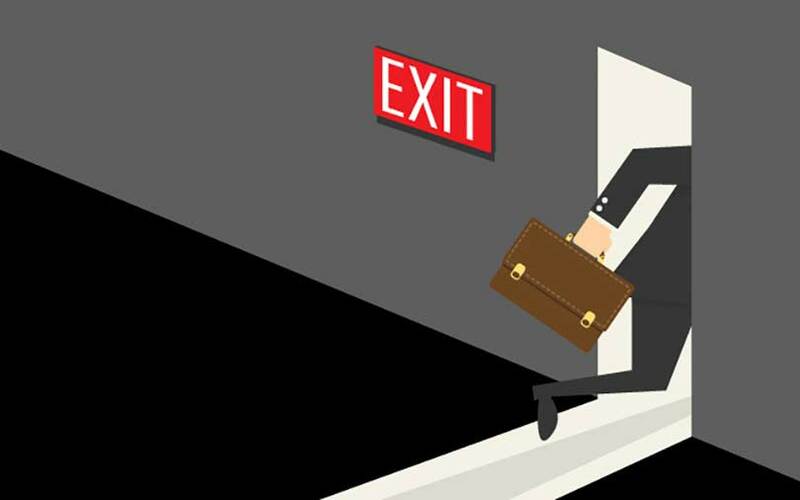 Exits aside, the company recently announced the appointment of Abhijit Bose as its country head, the first outside California, as it tries to comply with local norms. WhatsApp had also appointed a grievance chief in September to address complaints on fake news and misinformation.